As one of the premier moving companies in Houston, professional Houston movers at your service. as one of the most desirable cities in the United States. Houston is also known for its bustling downtown and impressive Museum District. 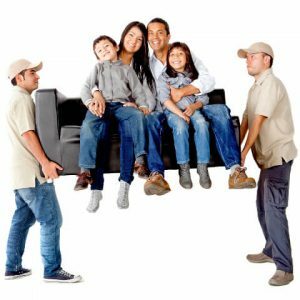 we are happy to stand as the go-to Houston moving company. we have all the bases covered for your move to or from Houston. One of our departments is San Antonio movers, we give services all around Texas. transition to this beautiful city as simple as possible. 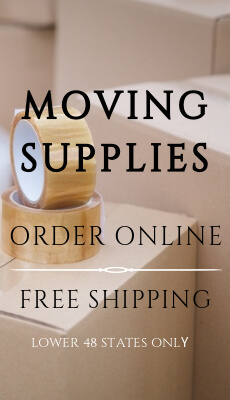 tools and equipment for packing, or we can pack your belongings for you! making your move as fast and easy as possible. and even shuttle services in some areas. Do you need to store some of your items for a short or long period of time? are safe and secure for as long as you need to keep them with us. don’t hesitate to give Condor Moving Systems a call. necessary to pack up your possessions and make sure they get to their new home in a safe and secure manner. (so to speak) and let you focus on everything else that comes with moving to a new city. please feel free to give us a call or fill out our simple online form.